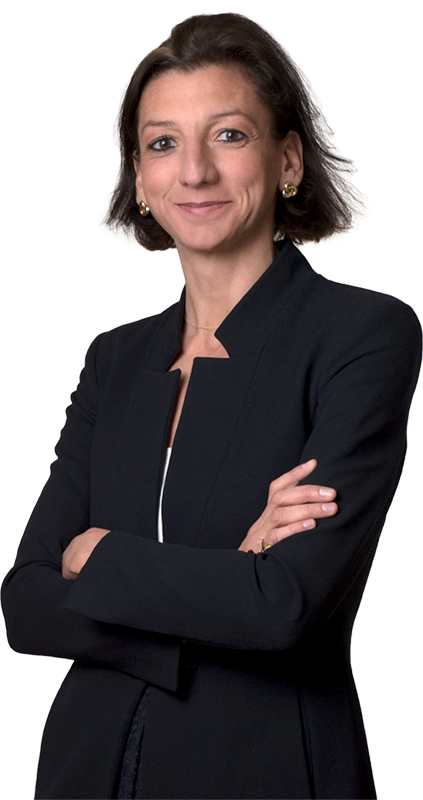 Silvia Doria joined the firm in 2000 and became a partner in January 2008. Since the beginning of her career she gained experience with law firms specialized in commercial, company and IP matters, in the litigation department. She works on domestic and cross border litigations, also coordinating strategies in complex multi-jurisdiction and multidisciplinary litigations and arbitrations, also in insolvency procedures. Silvia mainly works on corporate and commercial matters, insolvency, intellectual property (in particular on patent and pharmaceutical matters) and product liability matters. She has experience of forensic economics, conducting litigation on compensation of damages, collaborating with top Italian economists on the matter. Her clients are Italian and foreign multi-national companies, in particular clients belonging to automotive and marine engines sector. She is regularly mentioned on Legal500. She is an active member of ASLA Women and a member of AIPPI. Advised and represented a multinational company in a litigation pending before the Court of Milan, Specialized Chamber, for breach of license and distribution agreement, abuse of dominant position, abuse of economic dependence, abuse of the right to terminate the agreement. The outcome represents an excellent case law precedent for manufacturers. Advised and represented a company in a litigation among shareholders for challenging of a number of corporate resolutions due to lack of powers and conflict of interest. Advised and represented a worldwide leader multinational company for aesthetic and surgical devices, in an interim procedure for the alleged infringement of patents before the Court of Milan, IP Specialized Chambers. The final order represents an important case law precedent in procedural matters concerning the capacity to act in IP litigations. Advised and represented a logistic multinational company in a matter concerning a deposit agreement and the relevant privilege of the credits of the custodian, also against third parties. The decision represents an important case law precedent in a matter where there are a few decisions. Withdrawal Agreement between the European Union and the United Kingdom: cross-border insolvency and Brexit. What will happen after the transition period? FUSSI C. – DORIA S.
DORIA S. – MINUCCI G.
Cambio di marcia della corte di legittimità sul recesso delle case automobilistiche dai contratti di concessione in vendita?